Northwest Community Park- 3 Fields with Lights. 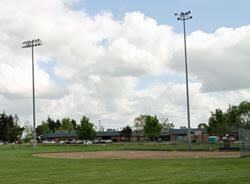 70 ft and 80 ft.
A Place to Play- Zumwalt Fields. 2 Fields. 60/90 and 46/65.